We have seen the rivers in downtown Chicago and San Antonio being dyed green while we attended St. Patrick’s Day festivities (we used to live near those cities). In our beloved San Antonio, where Islander’s brother still resides, the river is drained annually for cleaning and maintenance. When the river is refilled back to its resplendence, a Mud Festival takes place to mark the occasion, complete with a Mud Pie Ball and the coronation of a Mud King and Queen (the winners raise the most money to help fund river projects). Our bodies need cleaning and maintenance, too, to drain some of that “mud-crud” in our systems. 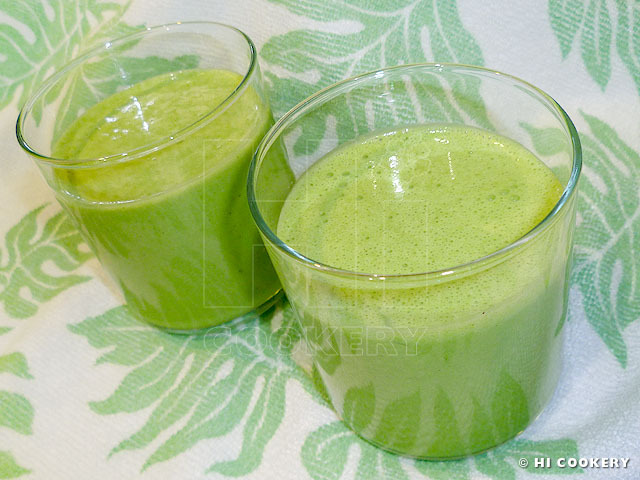 So drink something green, like this healthy peanut butter smoothie made with dark leafy greens, on the Feast Day St. Patrick, the Emerald Isle’s patron saint. Sláinte (Irish cheers literally translated “to your health!”). 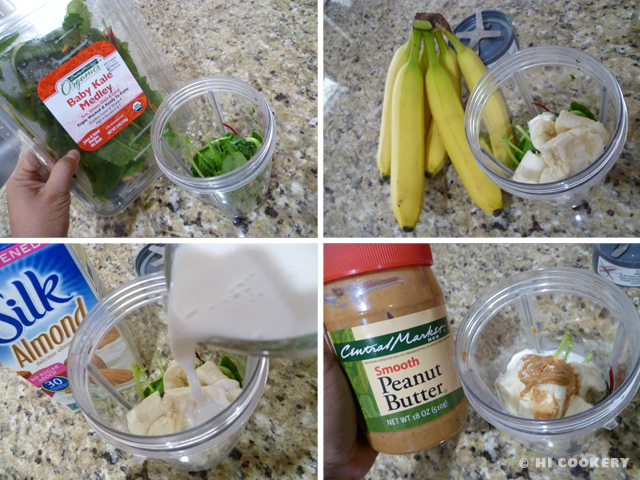 In a blender, place the vegetables, banana, almond milk, peanut butter and ground cinnamon. Seal the blender and blend until smooth. Pour into two small glasses and serve immediately. 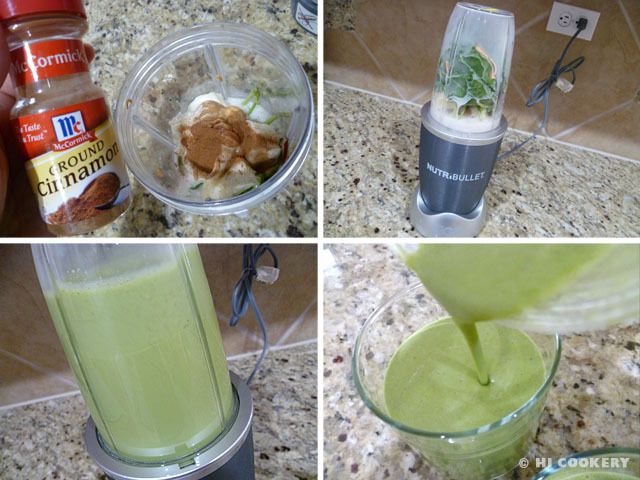 We use a Nutribullet extractor instead of a blender to make this green peanut butter smoothie. Islander has been drinking the full recipe as a meal replacement (breakfast or lunch) on Lent Fridays. Search our blog for other Irish-inspired recipes for the Feast Day of St. Patrick.